Her best pal, Jennifer Aniston, tied the knot recently - but Courteney Cox says she's in "no rush" to marry Snow Patrol rocker Johnny McDaid. 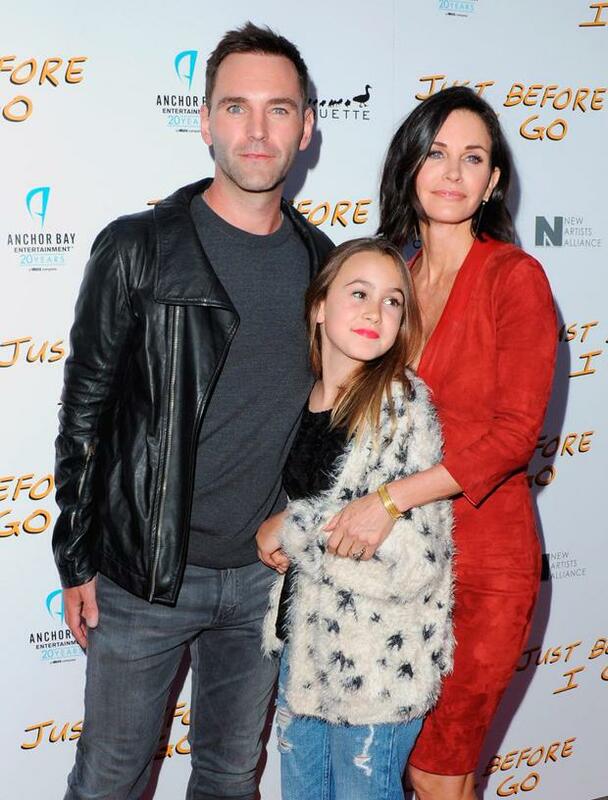 The couple got engaged in June, 2014, and Courteney says her daughter, Coco, is putting pressure on them to get moving on their wedding plans. "Johnny and I are still in the planning stages, although Coco seems to want to be wedding planner and has taken over," she said. "We're in no rush but we'd like to do it some time soon... More so for Coco, who can't wait to be a bridesmaid." The couple started seeing each other in 2013 after they famously met through mutual friend Ed Sheeran. Johnny proposed at Aniston's house and Coco was instrumental in the proposal. Actress Courteney Cox and songwriter Johnny McDaid arrive at the 57th annual Grammy Awards in Los Angeles, California February 8, 2015. "They made a plan to count down from three, and when they'd get to one, he was going to get down on his knee and say 'will you marry me?'. She was going to say, 'Will you marry him?' - it was beautiful," she said. The former Friends star says she's "having fun" looking at different options for the wedding, adding that 11-year-old Coco would be singing at the event. "Oh, for sure I want her to sing. It's going to be a whole musical," she said. "She's loving this wedding stuff. She's a really good singer. I don't know where she got it from. She sang I Will Always Love You at David's [Arquette, her ex-husband] wedding. That's a hard song. "We don't have any plans at the moment. We don't have any firm decisions yet. "But it's fun thinking about it and figuring out what to do and when to do it. I'm having fun with that," she added. 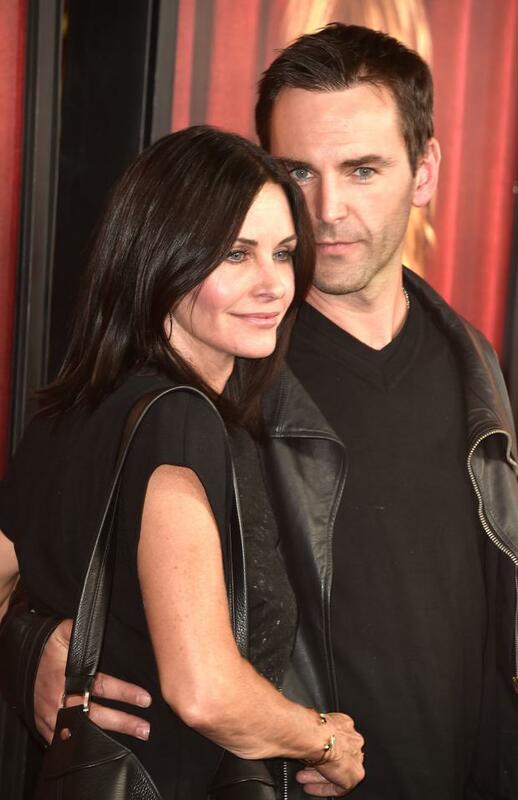 Courteney is 12 years older than Johnny but she says she doesn't feel pressure to try and look younger for him. "It's no secret I've had some Botox in the past, but I won't go under the knife," she said. "Johnny isn't into that whole Hollywood look anyway, so I don't feel pressure to keep looking like a 20-year-old for him." If reports from Aniston's wedding to Justin Theroux are anything to go by, Courteney will be having quite the party - as onlookers said she was last to leave the star-studded bash. While they have yet to set a date, Courteney was a big hit with Johnny's family when she visited them in Co Down last year. His mum, Pauline, said the whole family "love her" and that Coco was a "wee pet". "They are head over heels in love, and it is lovely to see how happy they are together," she said. It has also been rumoured that matchmaker, Ed Sheeran, is to be his best man.